"I'm obsessed with abandoned things." Siena's obsession began a year and a half ago, around the time her two-year-old brother Lucca stopped talking. Now Mom and Dad are moving the family from Brooklyn to Maine hoping that it will mean a whole new start for Lucca and Siena. 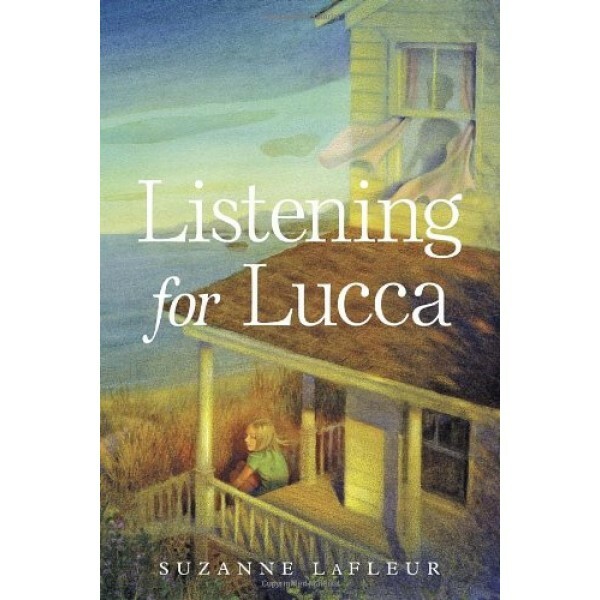 She soon realizes that their wonderful old house on the beach holds secrets. When Siena writes in her diary with an old pen she found in her closet, the pen writes its own story, of Sarah and Joshua, a brother and sister who lived in the same house during World War II. 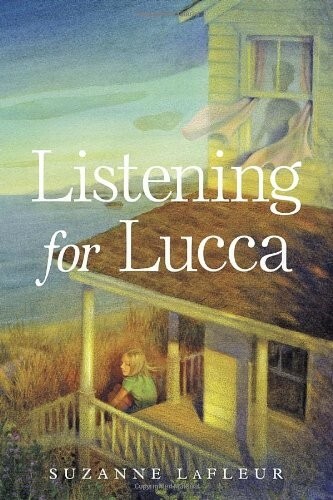 As the two stories unfold, amazing parallels begin to appear, and Siena senses that Sarah and Joshua's story might contain the key to unlocking Lucca's voice.